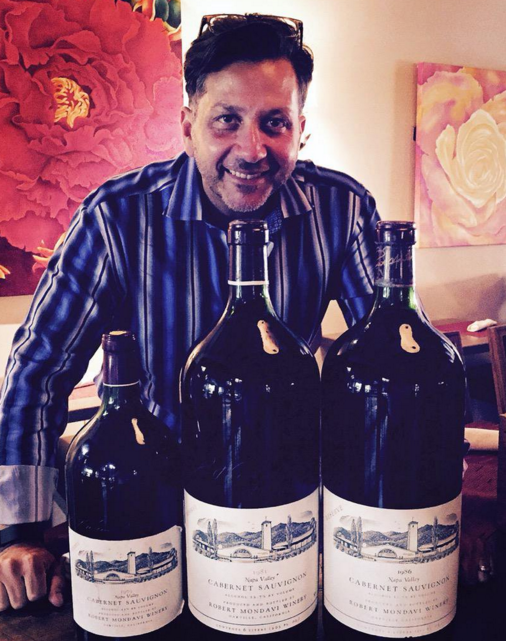 This week on All in the Industry, host Shari Bayer welcomes Anthony Giglio to the studio who is one of the most entertaining wine and spirits authorities on the planet. He is a writer, sommelier, educator and raconteur who motivates countless wine drinkers to trust their own tastes and relax the rules. Talking his background in restaurants and what led him to begin writing, Anthony has a lot going on these days! As Wine Director for The Centurion Lounge by American Express, he highlights the best parts of his job and provides insight on current industry news and more!